Five Star Bath Solutions of Mississauga delivers the highest quality materials and professional bathroom remodeling services, while respecting your time, space, AND budget. We provide five star quality bathroom renovations WITHOUT the five star price. Period. From bath accessories and enhancements to bathroom remodels, we deliver beautiful bathing space transformations to your home all while being Clean, On-Time & On-Budget - Guaranteed. We proudly serve Mississauga, Milton, Hamilton, Malton, Caledon, Brampton and all surrounding areas. For a limited time GET 10% OFF! when you schedule online for your free In-Home Consultation. Professional bath remodeling in Mississauga for new showers, tubs and more. We provide affordable Mississauga bathroom remodeling solutions and a detailed quote for your consideration in the comfort of your home. Serving: Mississauga and all surrounding areas. This is the point where Five Star Bath Solutions of Mississauga steps in —we have a lot of experience with bathroom remodeling and renovations. We offer our customers with a plethora of high-quality design options and superior range of products for the bathrooms along with other associated jobs. Five Star Bath Solutions of Mississauga is committed to provide such a service to the customers that they don’t hesitate in expressing their happiness over the finished look of their bathrooms. The reason why our professionals are so dedicated is that we firmly believe that unless the customer is satisfied, our work is never fully done. Take advantage of our free, in-home consultations and estimates today. Call us at (647) 492-3739! Our company laid its foundations in 1996, which demonstrates that we have sufficient experience in the field of bathroom remodeling and renovations spanning over a period of two decades. The skilled bathroom remodelers in Mississauga are our pride and we are always willing to guide through all the phases of the project. There are two outstanding aspects that differentiate Five Star Bath Solutions of Mississauga from the competition: our professional installers and our knowledgeable estimators. Right from the initial phases of the project beginning with the process of estimation, we make sure that our knowledge in the field facilitates you in making wise decisions through the accurate information that we deliver. We provide all possible solutions that will help you in choosing the solution that is within your budget. Our practical approach provides value to the customers without inducing excessive pressure on them. Are you looking for a bathroom renovation? You only have to grab your phone and dial our number. Five Star Bath Solutions of Mississauga will arrange a customized visit and determine the requirements by examining the bathroom ourselves. Now that you have absolutely no cause for hesitation, give us a call and get your bathroom renovated. 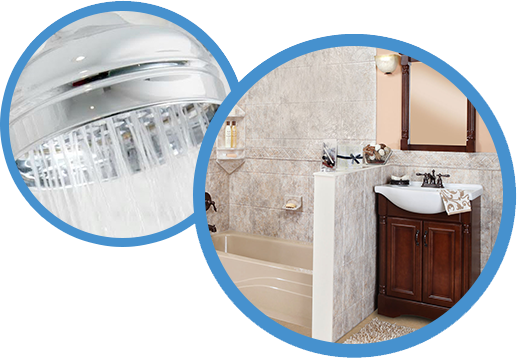 Five Star Bath Solutions of Mississauga will take complete care of everything else, henceforth. Take advantage of our free, free, in-home consultations and estimates today. Call us at (647) 492-3739! Five Star Bath Solutions of Mississauga helps in enhancing the overall appearance of your bathrooms. We offer a variety of diverse solutions in Mississauga. We strive to give a seamless appearance and smooth design solutions. The unique solutions come at affordable rates so that every customer can be accommodated without the expenses getting over budget. From complete bathroom renovations to partial renovation jobs, our company deals with different project requirements. The professional installers incorporate your budget specifications and allow you to select the products in a customized manner. The new installations will make your bathrooms highly functional — just select an option that fits your budget and allow us to transform your bathroom. Contact Five Star Bath Solutions of Mississauga to get your bathroom converted into a completely updated and peaceful place. 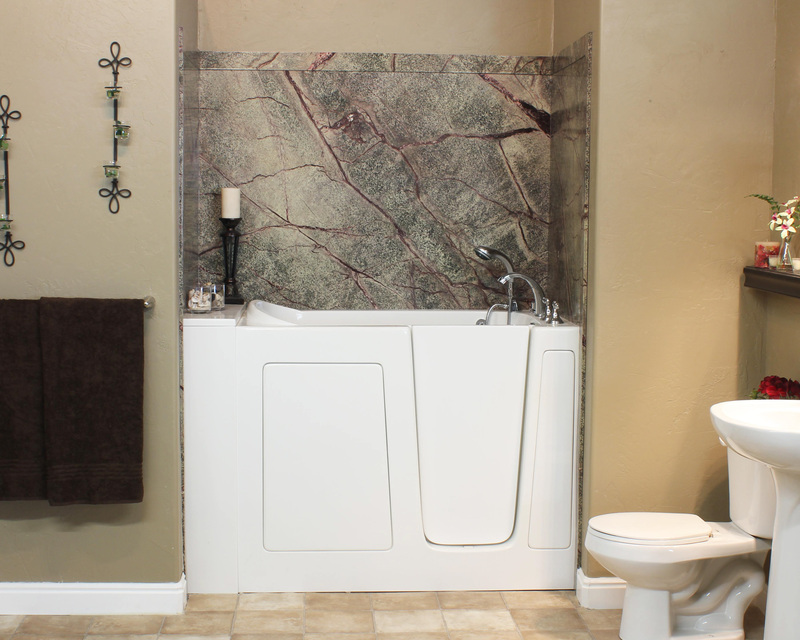 Our estimator will show you the best options we have available, to alter your bathroom. They will also give you an estimate that fits your budget. They always take time to discuss all the bathroom remodeling ideas you have and what your specific requirements are. Are you looking forward to bathroom remodeling? Five Star Bath Solutions of Mississauga offers a remarkable opportunity for you to remodel your bathroom with the professional high-end functional products, which are installed expertly. No matter whether it is partial remodeling or complete remodeling jobs, we ensure that every job we take on ends up adding value to the bathroom and make the space elegant and practical. Five Star Bath Solutions of Mississauga also handles issues like trouble stepping in and out of the bathtub. We ensure that our solutions are not just fancy, but also safe and convenient. 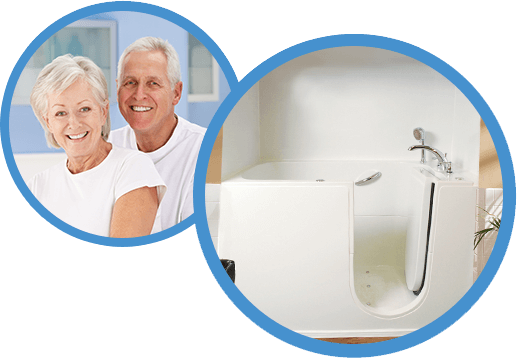 If you are looking to get more independence while bathing, Five Star Bath Solutions of Mississauga provides the remarkable walk-in bathtub options. 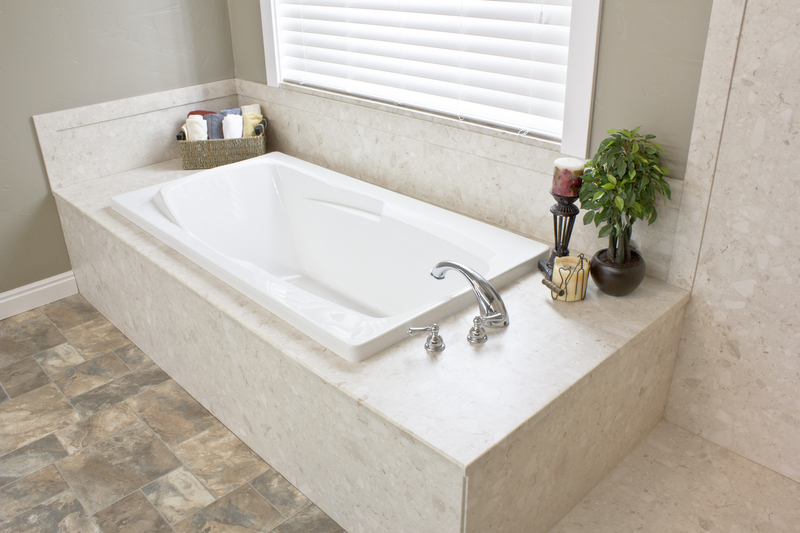 With the complete installations services, you will be able to get independence in the bathtubs. 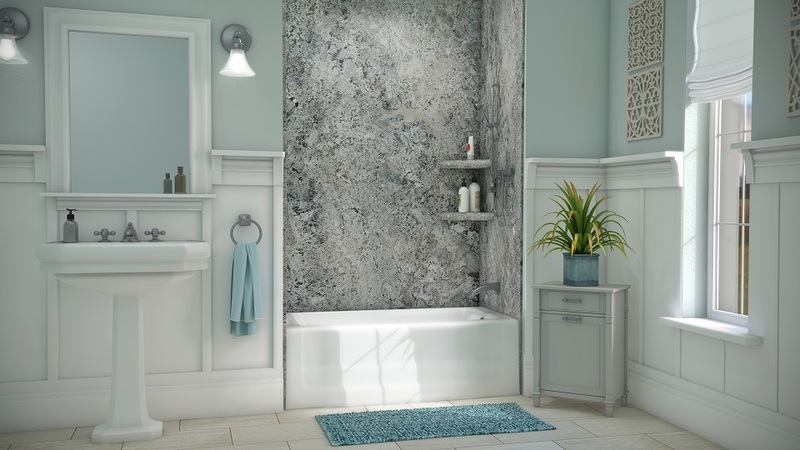 Five Star Bath Solutions of Mississauga has the resources to modify the appearance of the bathroom with high-end bath wall systems. The bathroom renovations will take just one day to complete. 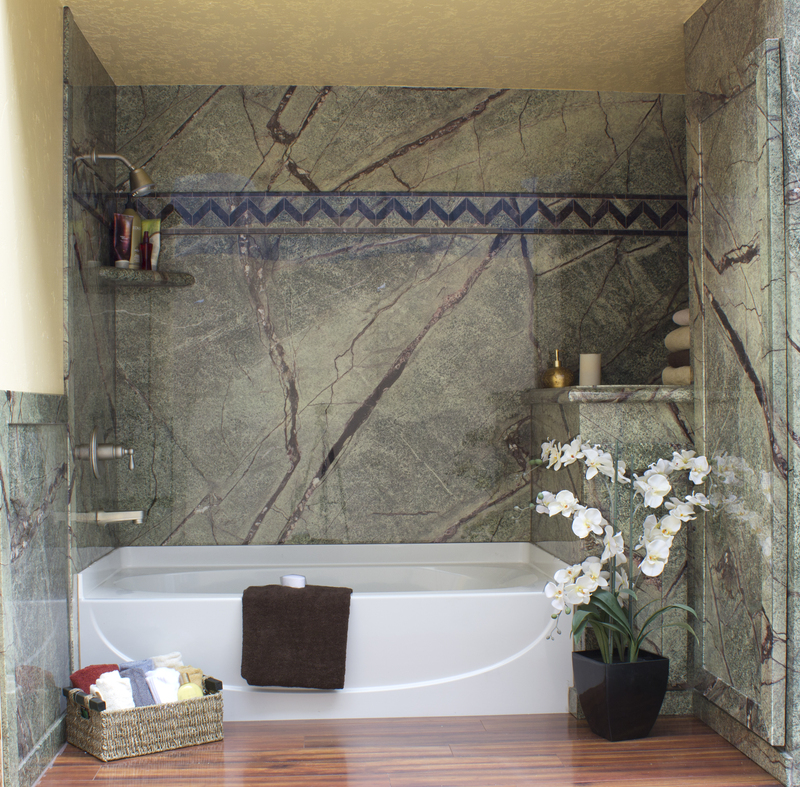 The tub enclosure material has to be durable, require less maintenance, and should look good. 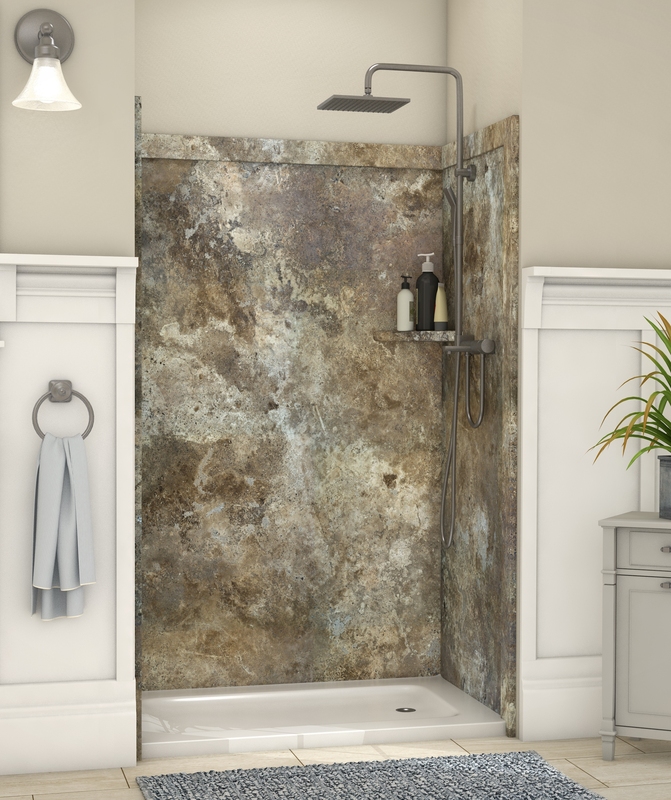 This is why our shower and tub enclosures emulate natural stone surfaces, the material is durable and resistant to fading, and they come with a lifelong warranty. Five Star Bath Solutions of Mississauga provides full-scale and partial bathroom renovations. 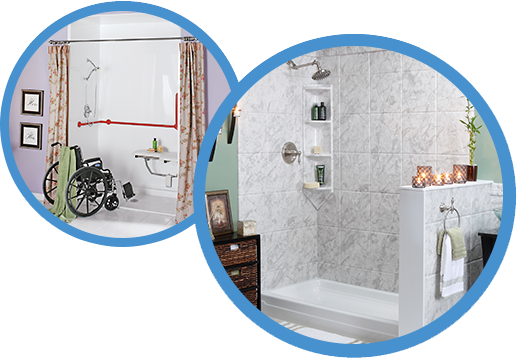 The scope of our service ranges from bathroom re-glazing, customized bath wall systems, shower to tub conversions, walk-in tubs, acrylic tub liners and brand new bathtubs, along with several other installations from installing new fixtures and tiling. We claim to provide complete services that make sure that everyone gets to cherry pick from the various options. You can consider your suitability and budget when making a selection from the various ranges of products. Five Star Bath Solutions of Mississauga is equipped to take on any kind of project, regardless of the type of bathroom that you have. 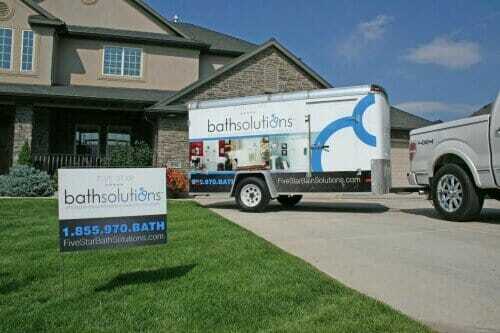 We are ready and capable of dealing with the bathroom renovation needs. Serving: We serve Mississauga, Milton, Hamilton, Malton, Caledon, and Brampton and all surrounding areas. Having a hard time cleaning your shower space? 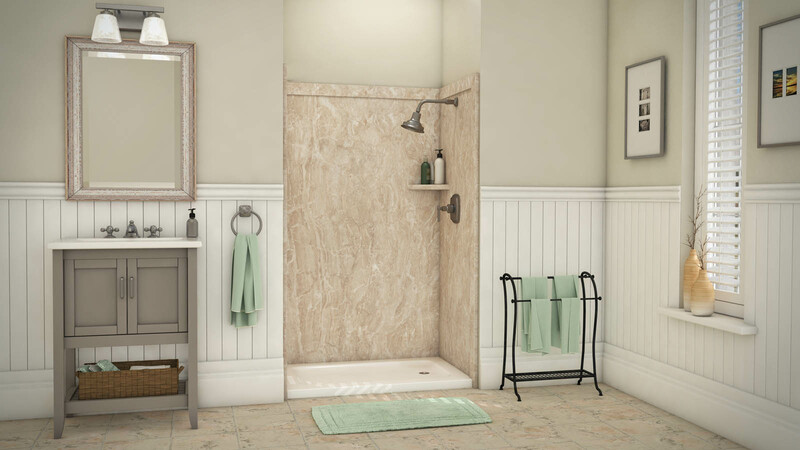 Five Star Bath Solutions of Mississauga materials make your shower easy to clean and maintain, in addition to protecting your walls from water.